The aim of the Imperial Classical Ballet technique is to increase the standard and appreciation of Classical Ballet, both in performances as well as in its historical value. A strong and clean technique is developed with an emphasis on artistry, musicality, co-ordination and quality of movement. The development of the dancer as an artist is encouraged as well as an enhancement of the individual’s personality. Through the natural flow of movement the Classical Ballet technique produces a joy and passion for dance. Children and students are encouraged to develop a sound basic technique, combined with an understanding of co-ordination and musical interpretation. Both of these elements are essential for a pure classical training. The syllabus has been carefully developed in order to provide a full and comprehensive training, both for children and young adults who wish to dance for pleasure as well as for those interested in professional training. 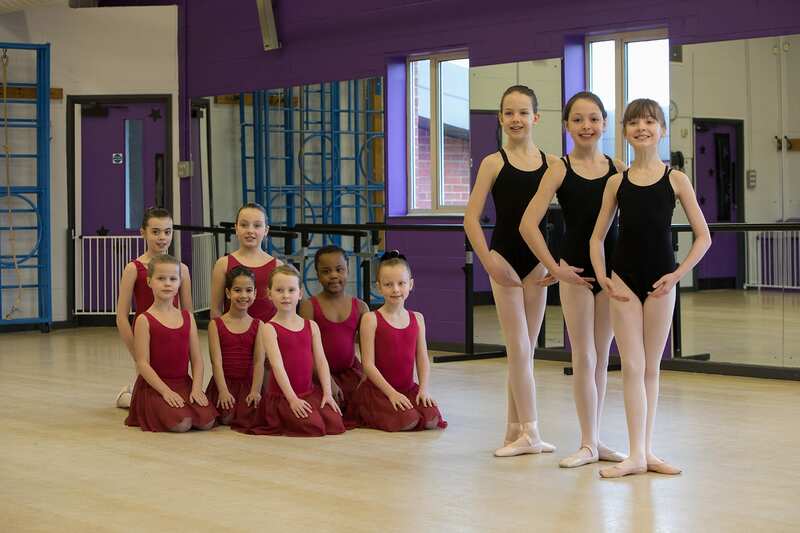 Exams have been devised to provide a worthwhile sense of achievement both for children and young adults, especially those who dance for recreation or are hoping to pursue a career in Classical Ballet. There are ten Class examinations ranging from Pre Primary to Higher Standard 8, and seven grades ranging from Primary to Grade 6, all of which progressively develop a child’s technical ability and understanding, giving him or her a sense of dance, poise and understanding in relation to music. For each Grade the candidate is required to perform one of the set dances or classical variations appropriate for that level, thus developing their use of mime. Additionally, there are mime and music sections in each of the Class Tests. 9.00-9.30am – Age 18months – 2years (approx.). Spaces are still available for Baby Ballet & Tap lessons on a Saturday morning. If your child loves to Dance, then these lessons are a must!